Faisal Al Fouzan is a Kuwaiti photographer. He considers the camera as an extension of himself and spends a lot of time collecting visual stories in and around Kuwait. He is the recipient of the 2014 Arab Documentary Photography Programme (ADPP) Grant by Magnum Foundation. 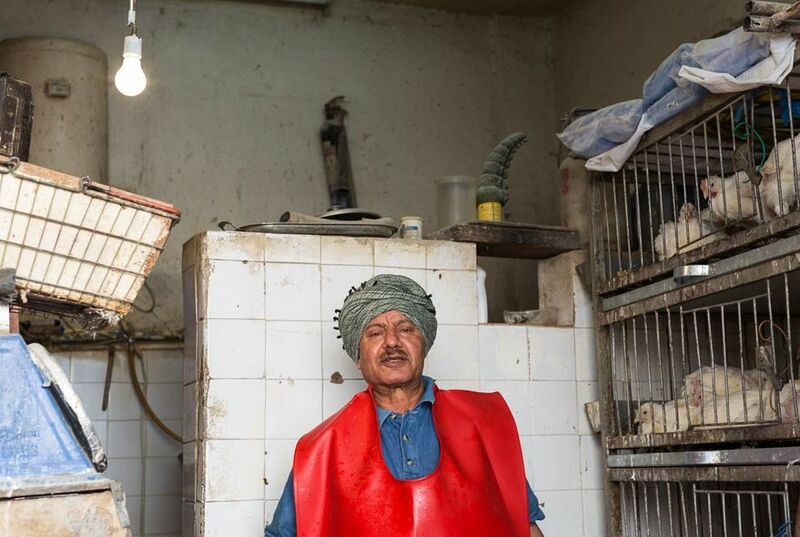 Non-Citizens of Kuwait is Fouzan’s series of street portraits of the low income laborers working and living in Kuwait. There are two groups of non-citizens in Kuwait. The first one is migrant workers. 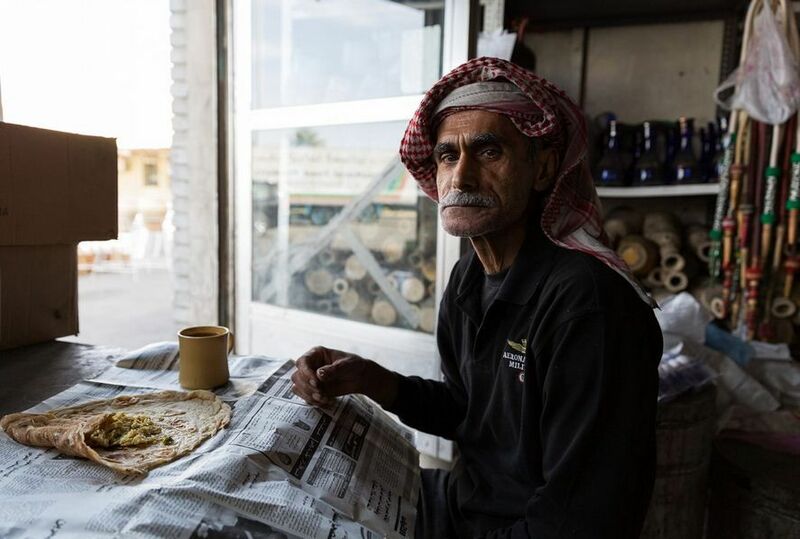 According to Human Rights Watch (2012 report), migrant workers in Kuwait comprise eighty percent of the country’s workforce, but continue to face exploitation and abuse under the sponsorship system. The second one is Bidun. 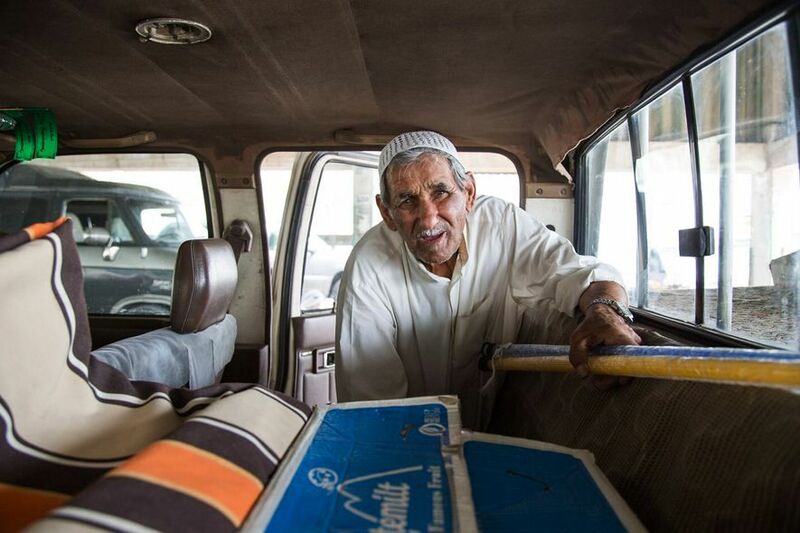 At least 106,000 stateless persons, known as Bidun, live in Kuwait. After an initial registration period for citizenship ended in 1960, authorities shifted Bidun citizenship applications to a series of administrative committees that have avoided resolving their claims. While maintaining that most Bidun are “illegal residents” who deliberately destroyed evidence of other nationality, the government has not provided individualized review of Bidun citizenship claims. Kuwaiti law bans courts from ruling on citizenship claims. Interestingly enough, until 1990, the Bidun accounted for eighty percent of the Kuwaiti Army. Concerning the migrant workers, the government passed a new private sector labor law in 2010 that set maximum working hours, required a weekly rest day and annual leave, and set end-of-service bonuses. However, the law excluded migrant domestic workers, who come chiefly from South and Southeast Asia and work and live inside employers’ homes in Kuwait. Many domestic workers complain of confinement in the house; long work hours without rest; months or years of unpaid wages; and verbal, physical, and sexual abuse. 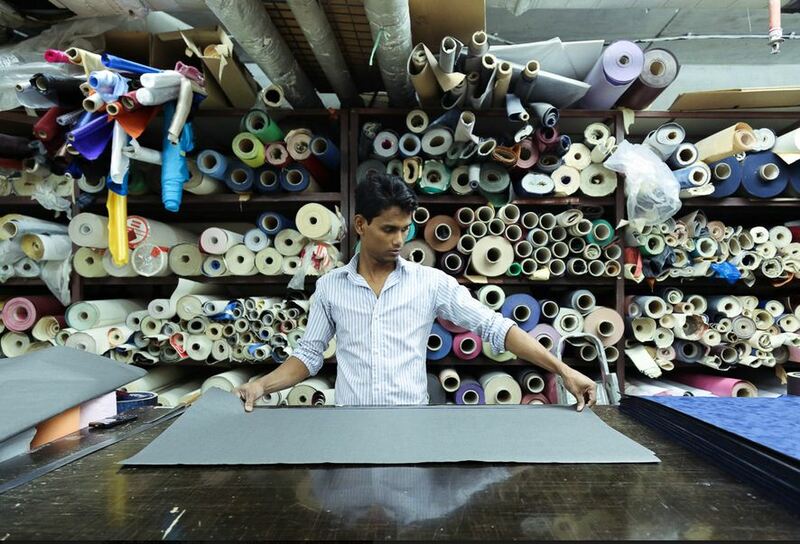 A major barrier to redressing labor abuses is the kafala (sponsorship) system, which ties a migrant worker’s legal residence to a “sponsoring” employer. Migrant workers who have worked for their sponsor less than three years can only transfer with their sponsor’s consent (migrant domestic workers always require consent). If a worker leaves their sponsoring employer, including when fleeing abuse, the employer must register the worker as “absconding.” This can lead to detention and deportation. 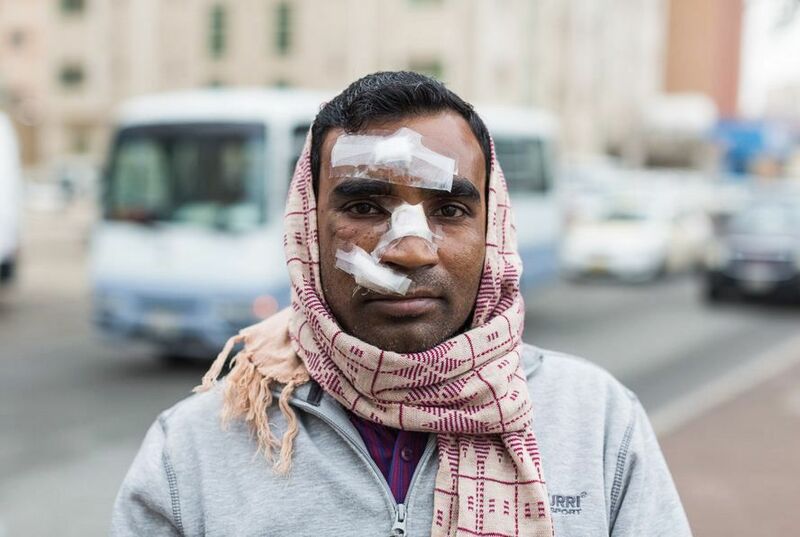 For more on Bidun and migrant workers issues, see the Human Rights Watch report, and for the efforts of the Kuwait Trade Union Federation – see the interview on Migrant Rights. For more on the photography of Faisal Al Fouzan, visit his official website. → The Book To Read: De Niro’s Game. ← Cairo’s Souq El Gomma: A City within a City. Good that you’re writing about this… it’s a continous neglect towards these people that shouldn’t take place in 2014. I agree, it is incredible that this is (still) going on, but it is not only an issue in Kuwait unfortunately, but in UAE and Bahrain too (well, most of the Gulf States).